Granite City Food & Brewery is a polished casual American restaurant featuring fresh, high-quality menu items prepared from made-from-scratch recipes and signature brews, which are made on-site. 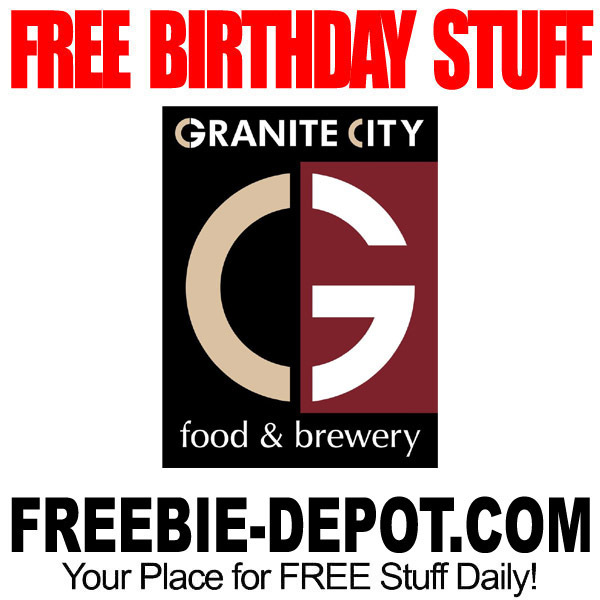 Join the GCFB Dining Club so you can try one of their great appetizers for FREE to celebrate your birthday! They do not. They get a free appetizer with the purchase of an entrée.